On her wedding day, a bride getting married at the Fairmont Banff descended the marble staircase of the hotel. She fell to her death on those steps. While the reason she fell is disputed, hotel workers and visitors alike have said they've seen her going up and down the staircase ever since. People have even said they've seen her in the ballroom waiting for the first dance she never got. She's such a Canadian legend, a coin with her picture was released from the Canadian Mint in 2014. 2. 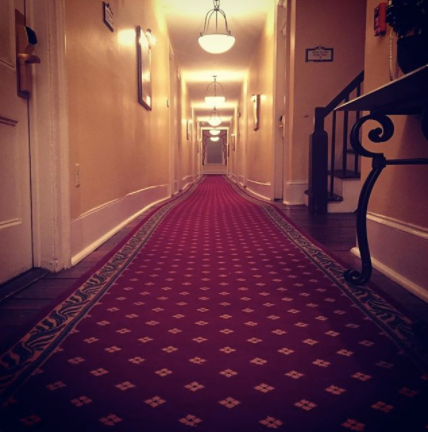 The Omni Shoreham, Washington, D.C. This hotel is said to have a handful of guests who never checked out. The most notable is the first, where the executive housekeeper, Juliette Brown, fell ill one morning. When she reached for the phone, she supposedly died of natural causes. The engineer noticed her phone off the hook and discovered her hand dangling next to it. Some have seen housekeeping carts moved, lights flickering, cool breezes, and noise complaints, despite nobody being in the room. The Marshall House used to be a hospital during the Civil War and then a medical ward during yellow fever epidemics. 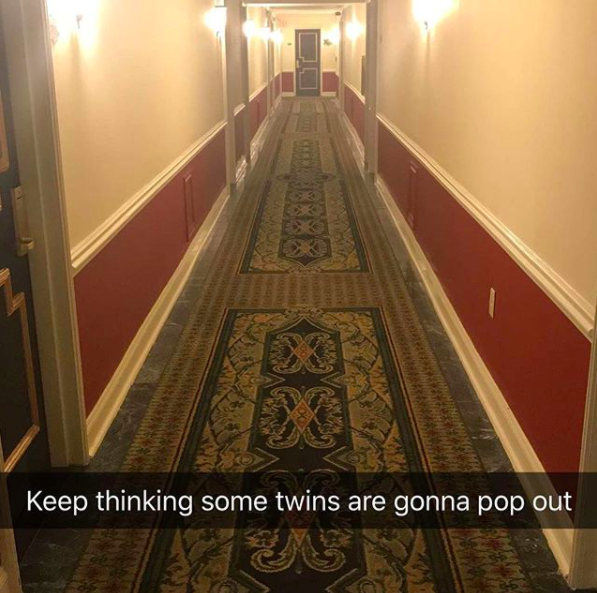 Rumors such as faucets turning on by themselves and sounds of children running down the hallway haunt this hotel. If that isn't enough, many TripAdvisor reviews claim to have had ghost encounters, such as this person who "was woken from a deep sleep by a loud whirring noise that made her hair move. She then heard what sounded like drums from a marching band for a while." This hotel was built on top of a schoolhouse that burned down. 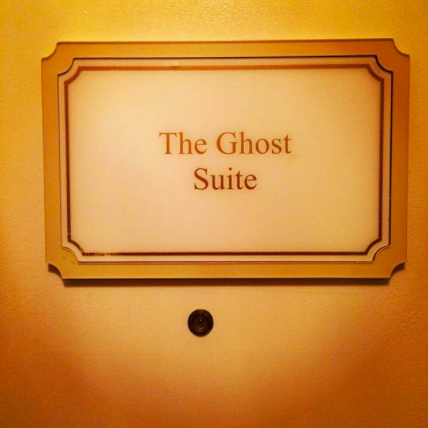 While not many sightings have occurred, one TripAdvisor reviewer details how they were ~visited~; "We had not heard any ghost stories about the hotel so were not expecting anything out of the ordinary. I was in my bed when I felt as though someone were getting into bed with me. I felt the bed go down, the covers move, and someone close to me." 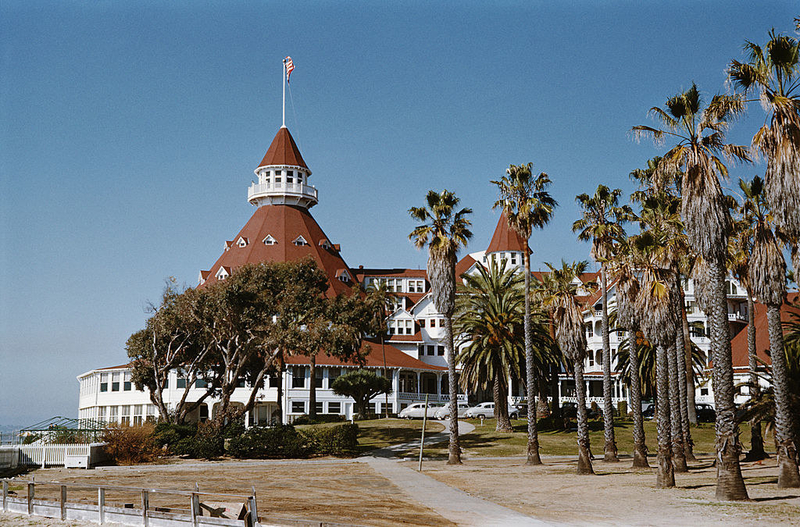 The story goes that the hotel's live-in prostitute at the turn of the 20th century was murdered in the hotel after being strangled by an ex-lover in her suite. She is known as the Lady in Red. 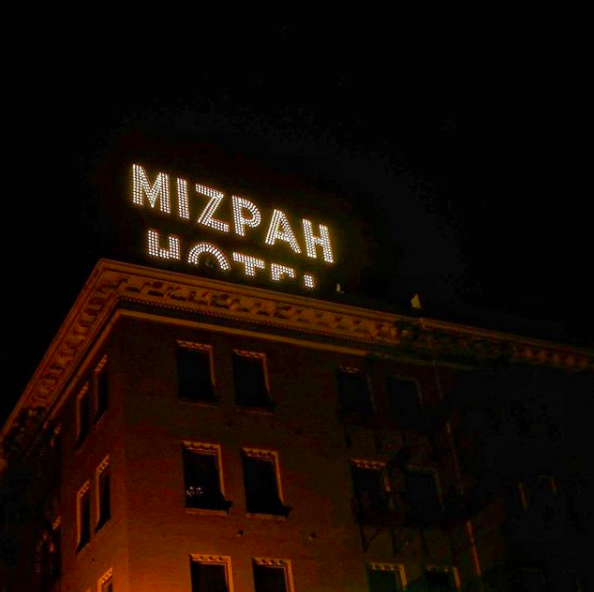 One chilling review states, "We went up to the fourth floor where they said the most activity happens and heard voices behind a closed hotel room door only to find out that no one was in there. 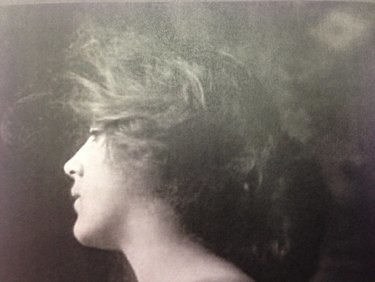 The voice was that of a middle-aged woman, [perhaps] the same as the woman murdered there in the late 1800s." The Casablanca Inn was built in 1914. The inn's operator became a bootlegger during prohibition. She would wave a lantern from the window to signal ships to bring illegal alcohol ashore when no law enforcement was around. She is still rumored to walk up and down the halls, waving the lantern. As one guest mentioned, "Weird stuff started happening the first night we were there (like a light turning on and off even after it was unplugged). We sensed a presence of some sort in our room the entire stay. I didn't even want to take a bath in fear of someone or something watching." 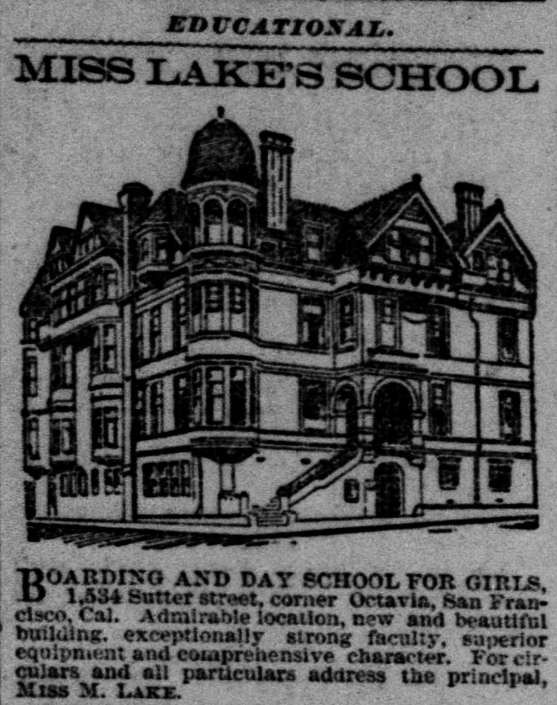 In 1890, A mining millionaire built an all-girls school. He appointed his mistress, Mary Lake, to be the principal. The schoolhouse was shut down for financial reasons, and is now a hotel. 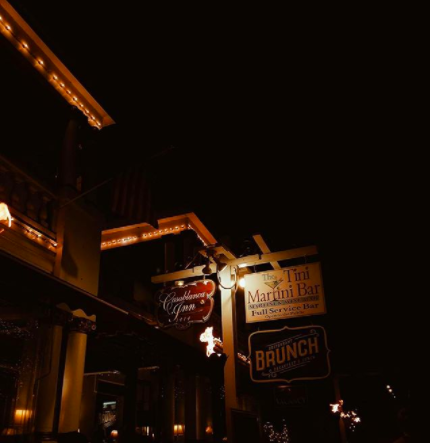 However, even after 127 years, Mary Lake is still said to be there taking care of her guests by tucking them in at night and rearranging furniture and clothes. 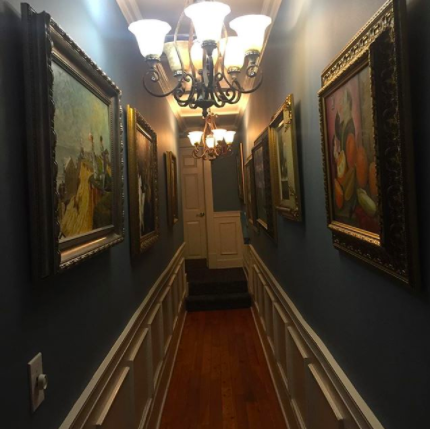 A reviewer stated, "We went to bed and then we were somewhat frightened when we were awakened by noises (like furniture moving and footsteps) coming from above us. We were on the top floor. Oh, and the bed started vibrating." The owner and operator, Charles Pfister, allegedly haunts the hotel. However, most of the accounts come from MLB players. According to the MLB website, "Adrian Beltre [the third baseman from the Texas Rangers] heard knocking noises on his door, while the television and air conditioning repeatedly turned on and off. He also claimed to have heard pounding noises from the other side of his headboard like a man hitting his open hand against the wood." 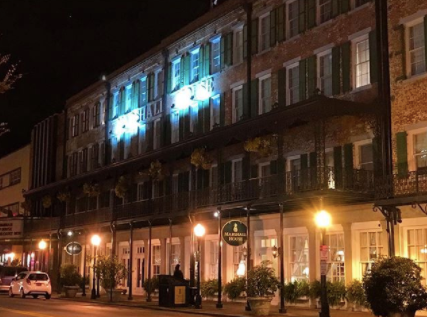 Opened in 1924, The Francis Marion is said to be haunted by Ned Cohen, who threw himself from the roof and took his life after his love left him. The Francis Marion website states that some see the picture of Ned Cohen on their shirt sleeves. Also, several accounts state that the elevator will always stop on the fourth floor without someone getting off or getting on. Maybe he never checked out. 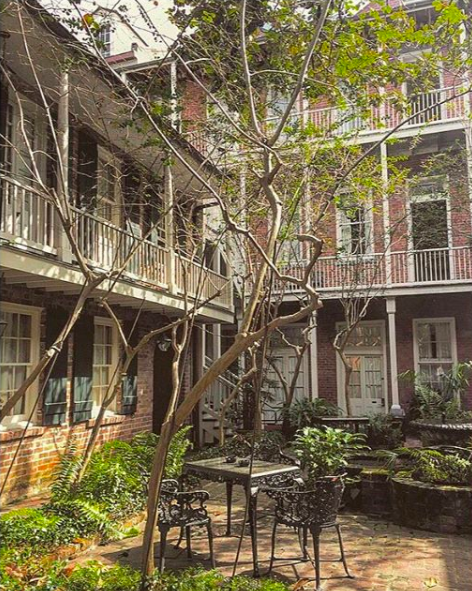 Here's another New Orleans Hotel that is said to be a place for paranormal activity. Maybe the fact that it was a convent during the yellow fever epidemic has something to do with reports of the sound a girl running down the hall bouncing a ball. Except, upon further examination, no girl is found. 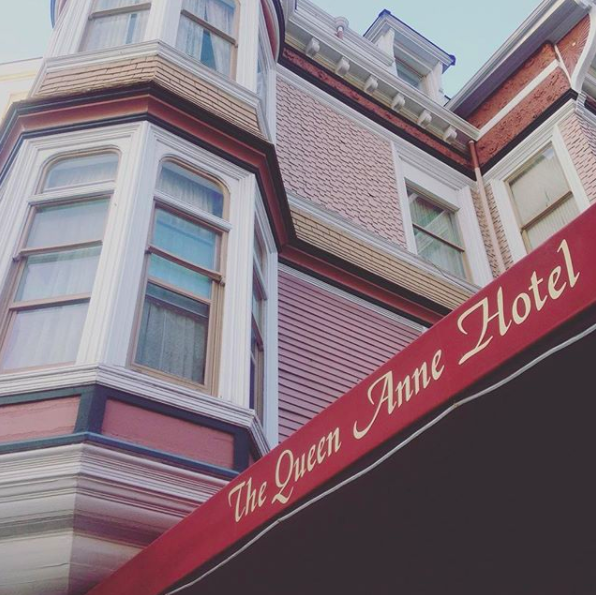 The Omni Parker is said to be haunted by its previous owner, Harvey Parker. One reviewer claims that Parker checks on his guests every night at midnight. Parker isn't the only one people claimed to have seen. Another review states that a man drank himself to death on the third floor, which is also a popularly speculated spot for paranormal activity. 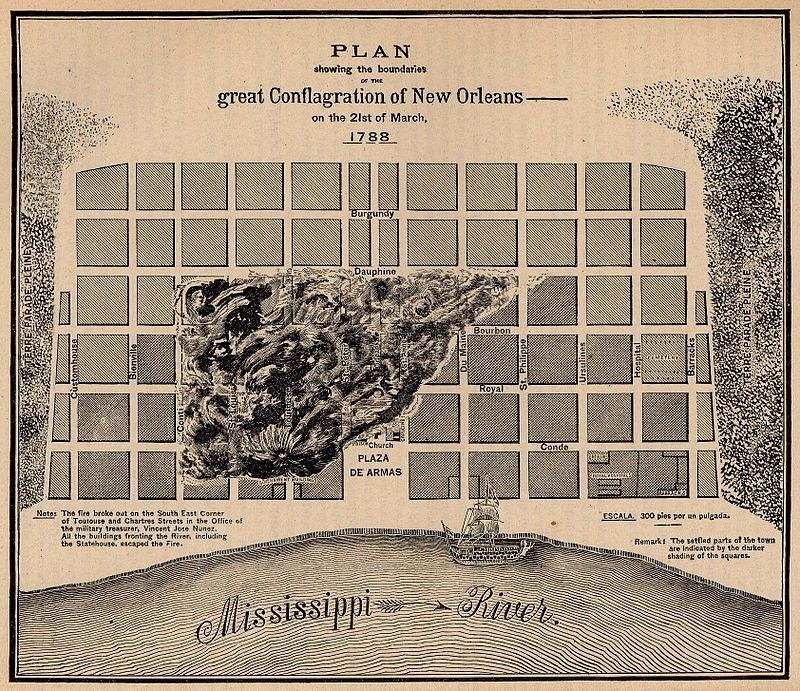 Apparently New Orleans and Charleston are where ghosts just wanna have fun. 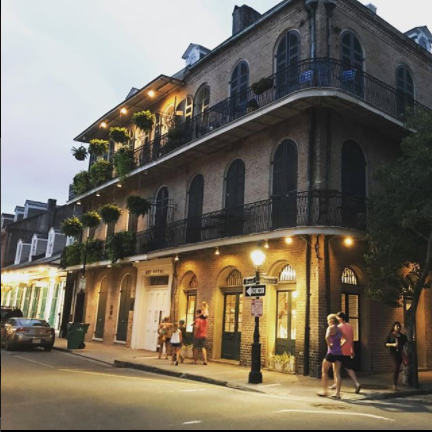 There's several ghost stories from the Battery Carriage House. 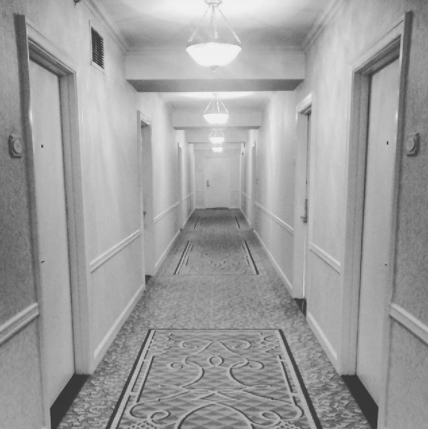 One of the most chilling accounts is found on the hotel's website, which states that the owner got a call from a guest in 1997 about and encounter in the middle of the night. The man claimed to see "the torso of a man with no face in front of him," who was wearing coarse, layered clothes and had a raspy moan. He then recalled a carriage operator in Charleston telling him that they used to hang pirates from the trees at the hotel. 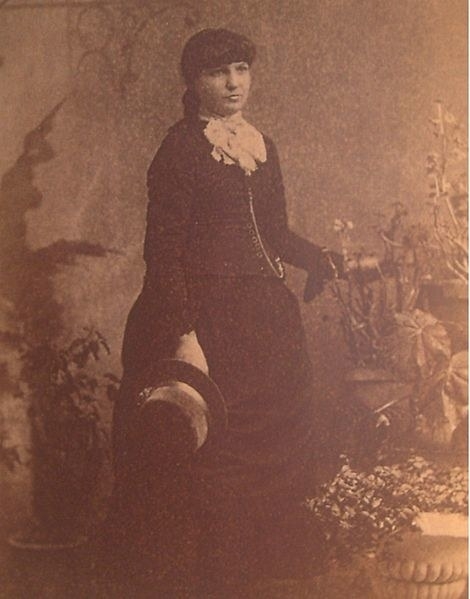 Kate Morgan and her husband were traveling con artists, but when she waited at the hotel for her husband, he never came. She was found dead five days later at the bottom of the staircase leading to the beach. In the absence of her husband, she found out she was pregnant and took her own life with a bullet to the head. Now, she has allegedly been seen walking down the halls and beach. In conclusion, this looks like a job for the mystery gang.